Sydney - Sydney - Lyceum and Catholic Church - George St. Sydney - Animée - N.S. 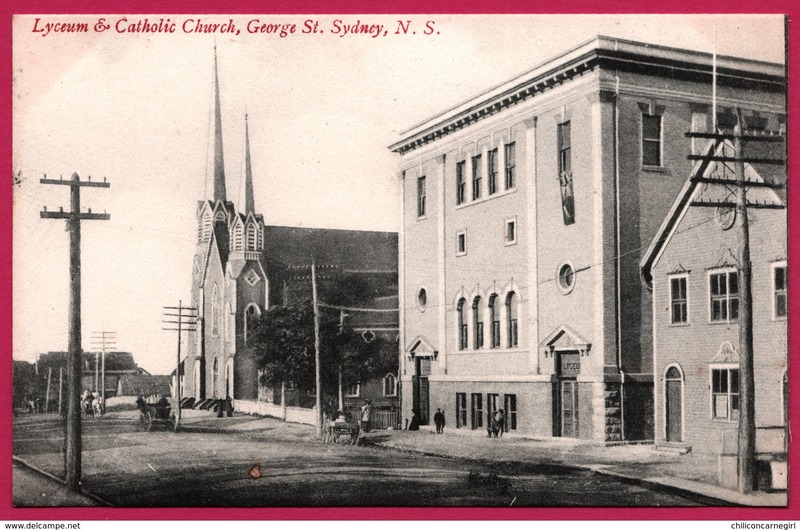 Sydney - Lyceum & Catholic Church - George St. Sydney - Animée - N.S. 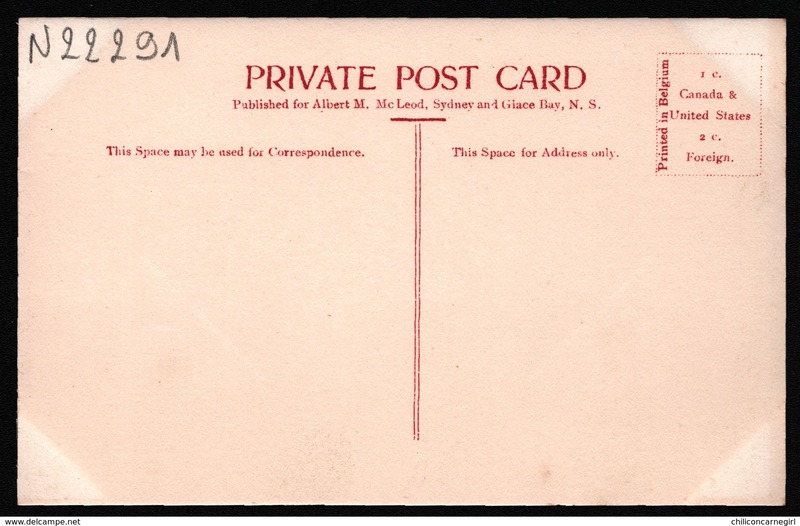 Australie - Sydney - Boating on Sydney River - Animée - N.S.